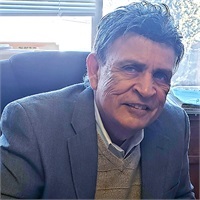 Donald F. Rosalez is the Founder and President of the M.A.S. Group. Operating in Flagstaff for over 20 years, the M.A.S. 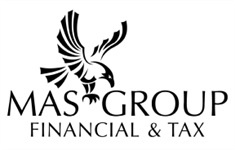 Group focuses on Taxes, Estate, and Retirement Planning Services for it's clients, dedicating it's resources to individuals as well as million dollar corporations. Mr. Rosalez is a Registered Representative Advisor of Securities, and is certified by the LUTCF for Business Planning Insurance for Estate and Retirement Planning and for Advance Business Planning. Don also has his FINRA Licenses 6 (Investment Company and Variable Contracts Representative), 22 (Direct Participation Exam), 63 (Uniform Securities Agent State Law) and State License 65 (Uniform Registered Investment Adviser Law) and holds his Life and Annuity License. Don also holds a diploma from Qualified Plan Sales School and continues to study the latest financial trends.